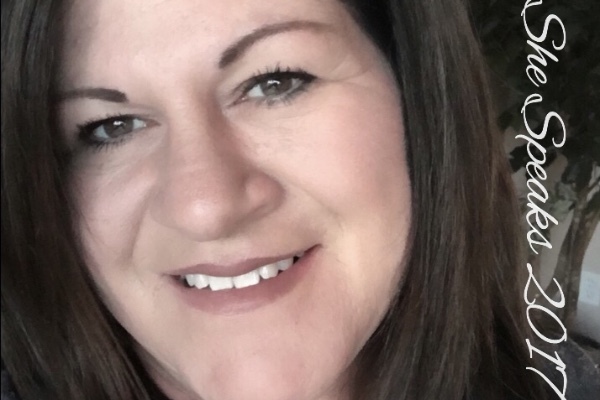 Fundraiser by Gifford Holmquist : Julie Goes to "She Speaks!" Julie Goes to "She Speaks!" I am a communicator, specifically a writer! Typing that sentence exhilarates, validates and TERRIFIES me all at the same time! Would you consider donating to help me attend "She Speaks" www.shespeaksconference.com: a Christian writer's conference well-known Christian author Lysa Terkeurst started to inspire, equip and encourage like-minded women at all stages in pursuing their dreams of communicating, whether it be through writing or speaking. The conference is in JULY, but registration opens to the general public on MONDAY, FEBRUARY 6 -- AND SELLS OUT QUICKLY! • Had a few devotionals published! 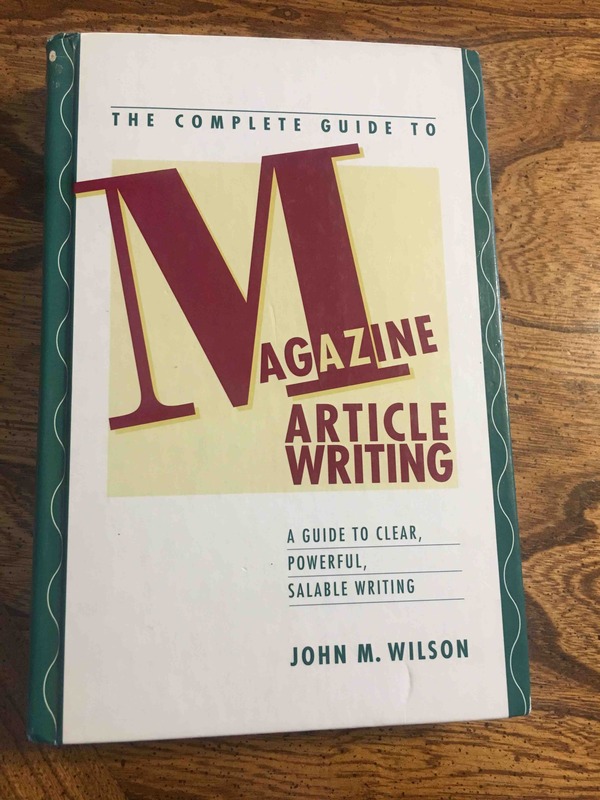 • Worked in the editorial department at a Dallas-based magazine for four years. • Wrote regular guest posts for “Hopeful Parents” — a blog dedicated to inspiring hope in parents of special needs kids. • Was the editor for the Omaha Parents of Multiples Group. • Wrote news/feature articles for the “Heartland Gatekeeper” in Omaha. 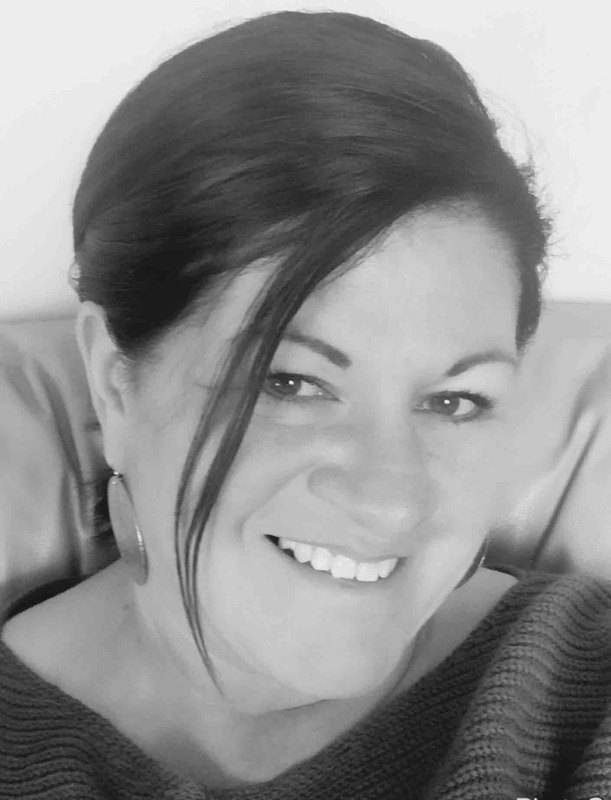 • Freelanced my editing services for various books, newsletters and magazine articles. Then I had four boys: twins, a special needs son and another surprise blessing when I was 39! My dreams of writing took the backseat, and rightly so! 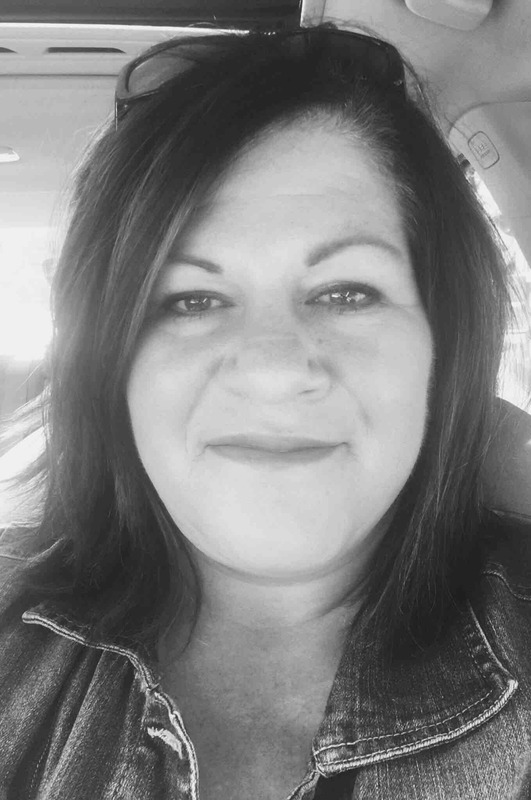 For the last 18 years, I have been a stay-at-home mom doing "mom" things and homeschooling the twins all while trying to keep up with my writing and my passion to communicate God's truths through my writing -- even if it's just to myself. The older two are seniors now, and in just a few short months they will be off pursuing their own God-given dreams. The younger two are in school, and I have a lot more free time to pursue mine: Writing! I feel rusty and a little out of sync with the industry. This conference will help me find my path again in pursuing that dream. 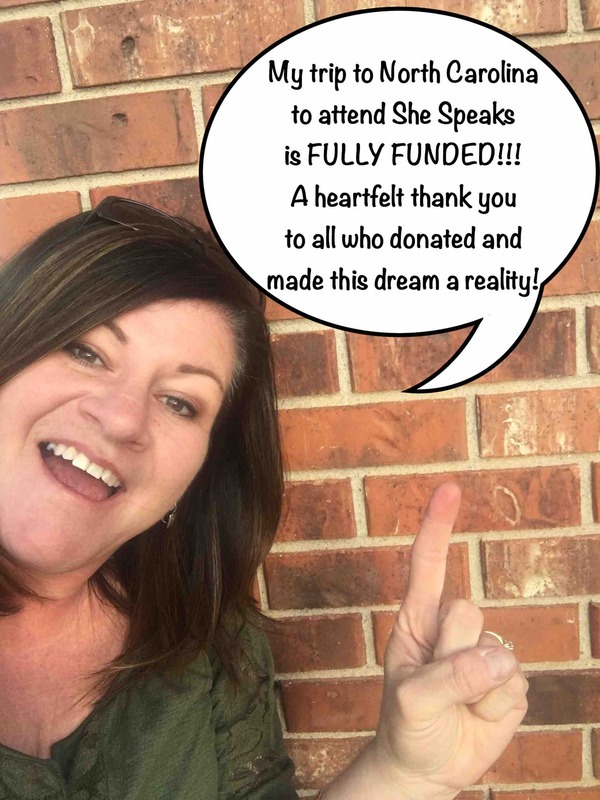 Help me further my writing career by being able to attend She Speaks! We are just about half way to our goal! Any little bit helps. I have a friend who is a professional organizer in the Colorado Springs area. She has extended a generous fundraising opportunity for me to be able to attend the She Speaks Conference that is the next logical step in taking my writing to the next level. Raise your hand if you need a professional organizer in your life AND would like to help me get to She Speaks Conference in July?! I will be blogging about it later today. STAY TUNED!!! Hoping you reach your goal and praying for you! Good for you, Julie. Now is the time for you to do this and use your gift.